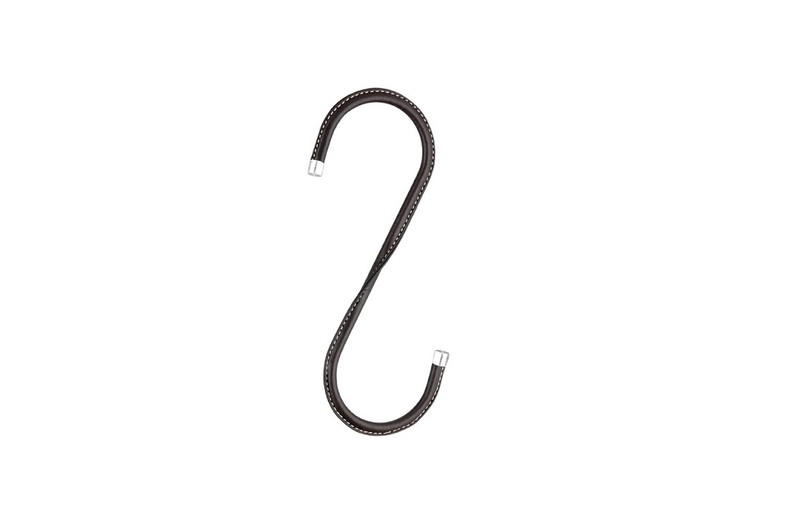 Leather Coted - colectie de umerase si carlige imbracate in piele - Amenajare / decoartiuni spatii comerciale si vitrine magazine? 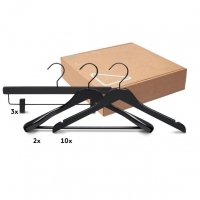 O colectie de umerase si carlige imbracate in piele pentru expunerea produselor de lux. 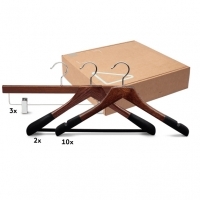 Exprima eleganta si rafinament punand in evidenta produsele expuse. 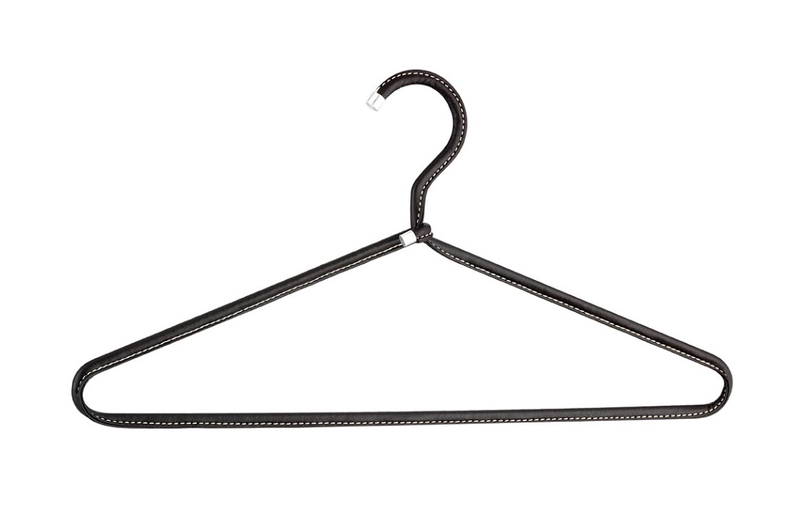 Umerasele si carligele sunt metalice. 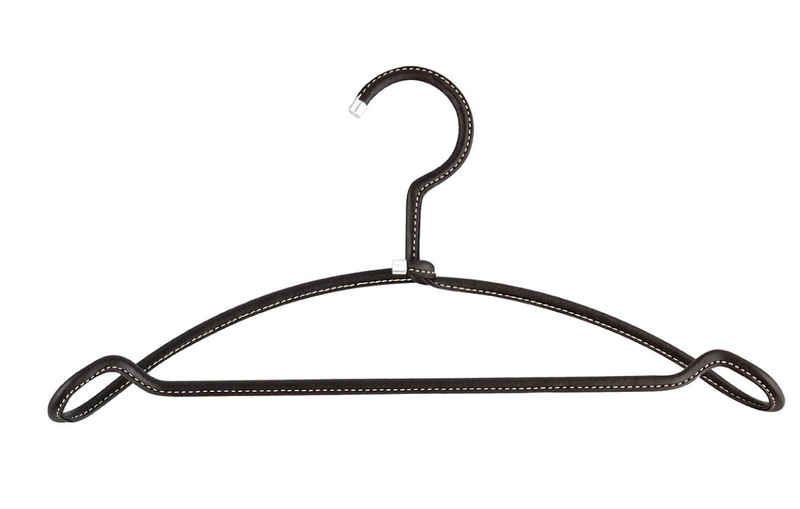 Leather coated hangers and hooks for luxury items. 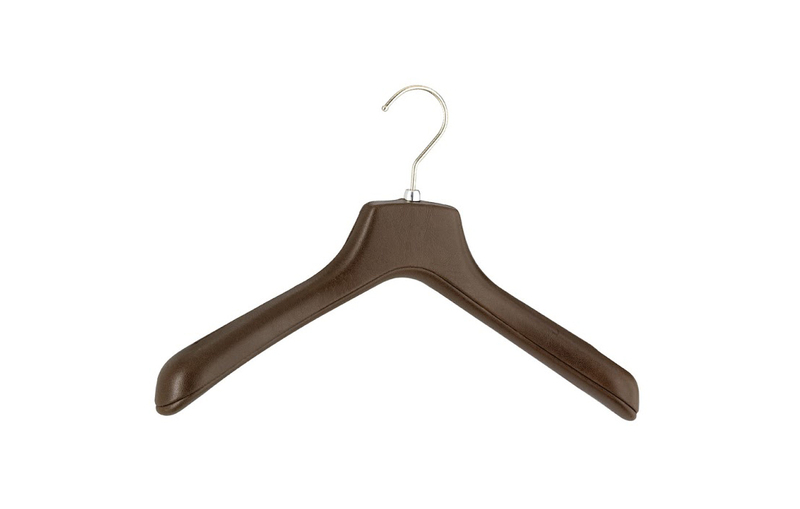 The products are avaailable only in brown leather covering with apparent stitch. 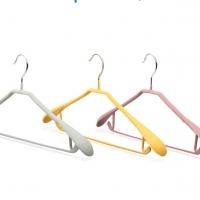 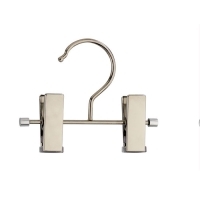 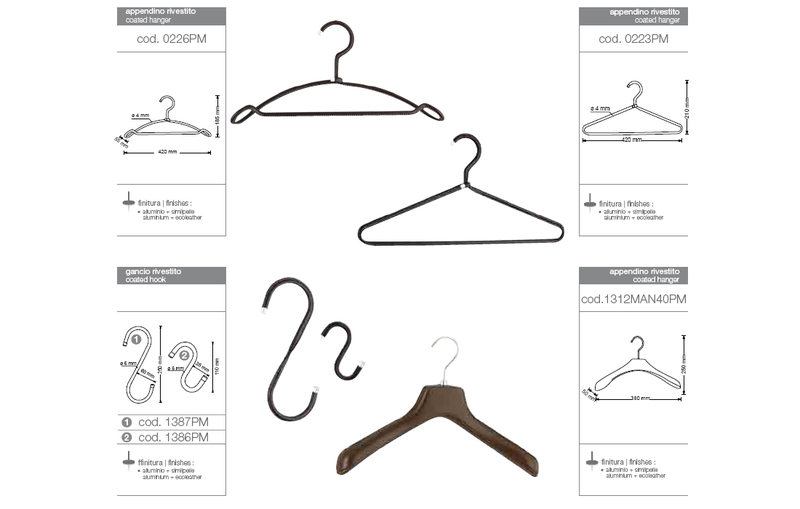 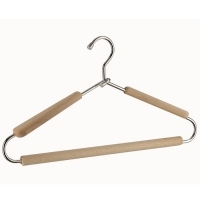 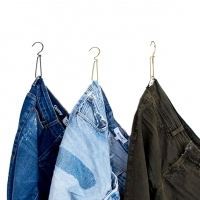 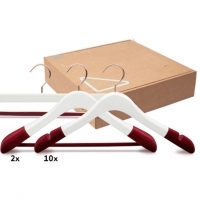 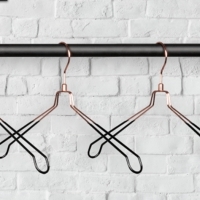 Collection include 2 wire hangers and 1 jacket hanger and 2 size hooks.